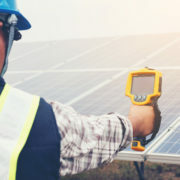 Many companies and business owners think infrared testing is just for heavy machinery and things like a building’s roof or HVAC system. However, having thermal imaging electrical inspections in data centers can help ensure the entire company is running at peak efficiency. The hardest part for thermographers is surveying the numerous circuit boards and other devices and comparing them among the different surveys. However, this type of detail is exactly what companies need to keep their data centers running. 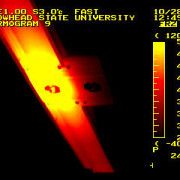 Companies today use infrared testing to avoid costly shutdowns. The financial impact alone of shutting down production for even one hour can be significant. Any industry is negatively affected by data center downtime, so it’s crucial for thermographers to do a thorough job any time they conduct an infrared electrical systems survey. That’s why so many hire a professional. 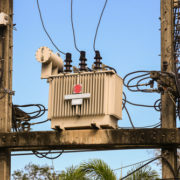 What happens with an electric systems failure could vary depending on the type of equipment. That’s why thermographic scanning will analyze circuit boards, servers, cooling systems, switchgears and any other electrical equipment. 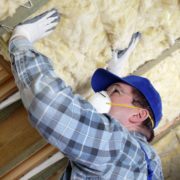 With the highly sensitive equipment, certified thermographers have to keep detailed records just in case some equipment becomes faulty shortly after the testing; it’s that good. The thermographer has to be able to indicate the equipment was in good working condition at the time of the scan. Numerous things can go wrong when dealing with electrical equipment. A plug can overheat, a wire can be exposed or a server could become overloaded. The importance of electrical testing and inspection in data centers can’t be overstated. 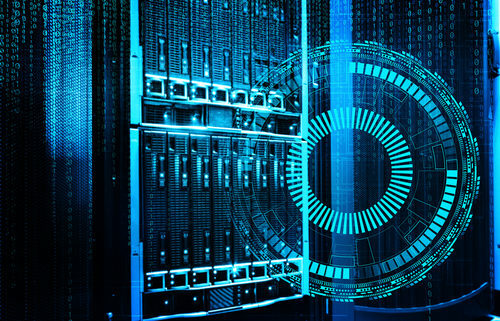 Due to the size of some data centers, it’s nearly impossible for a maintenance professional to inspect every plug or piece of equipment on a routine basis. 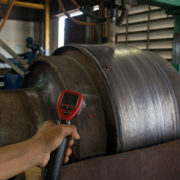 That’s why infrared testing is critical to help locate faulty equipment more efficiently. Even when employees go home for the day, data centers and servers never take time off. These pieces of equipment are designed to handle big loads, but malfunctions can happen at any time. As a result, data centers have to have more frequent infrared electrical inspections than other pieces of equipment in the building. Even one server going down could quickly and drastically impact a business. 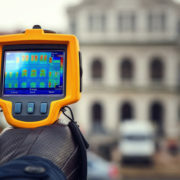 When you hire a certified thermographer to conduct an IR electrical systems survey at your company, you’ll have the peace of mind knowing every piece of equipment is in good shape. If something needs to be repaired or replaced, you’ll know it right away. The cost of infrared testing is minimal when compared to the potential consequences of having to shut down a data center. Whether you’ve done infrared testing in your company in the past or not, contact us for details about the process. 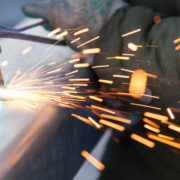 IR and OSHA: How Infrared Testing Improves Worker Safety Are Your Ovens, Kilns and Furnaces Leaking Heat?